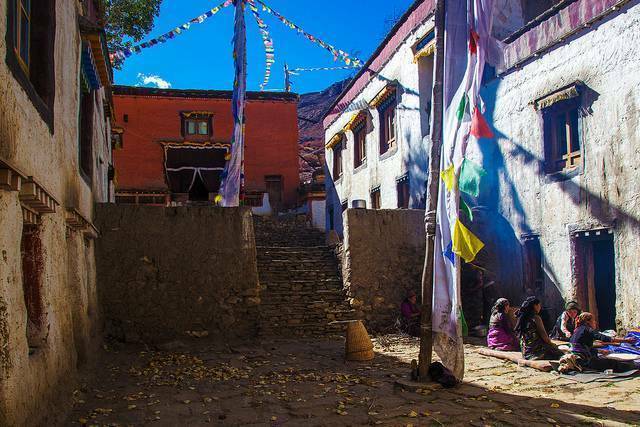 Ghar Gompa is one of the oldest gompa in the region even older than the oldest gompa in Tibet. Before making your view to this place make sure you are covered with many jackets as this place is a little too windy throughout the day and night. Like any other gompa this one too has some spectacular paintings made on each and every tile.